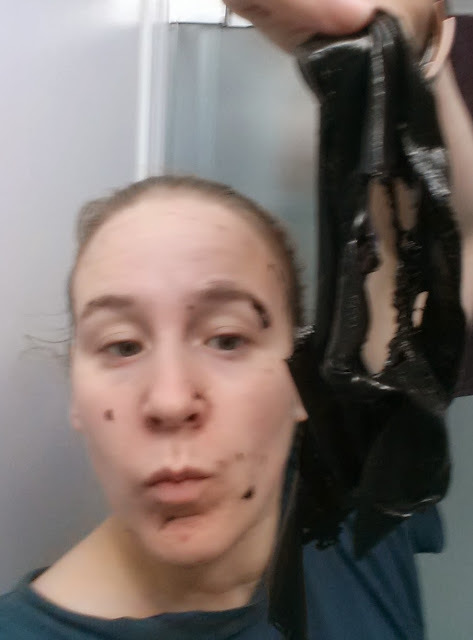 I was SO excited to see a face mask that was meant for oily or problem skin in the Julep box this month. We all know I have been on a total face mask kick and this was just the product to make me choose the product box this month for the first time ever! 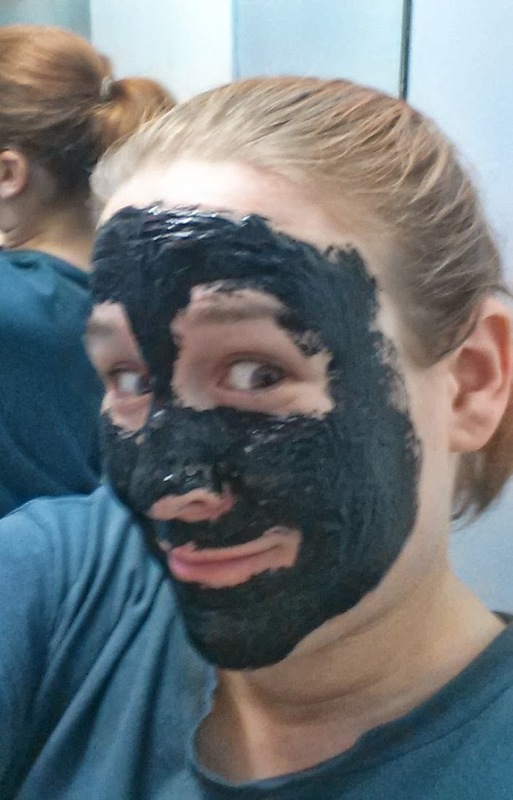 So last night I decided to try out the mask! Now I had heard such mixed things about this mask I had no idea what to expect. It was frustrating to apply. And by frustrating, I mean the MOST frustrating mask you will find to apply. When you start to spread it out, it just pulls away and moves with you. Like spreading (or trying to spread) a jello jiggler over your face. I needed about 5 quarter sized squirts and applied it with a foundation brush and that helped somewhat. It took about 20 minutes to dry and it really did peel off almost all in one go. One piece easy to pull off! So what did I think of it? It peeled off easily as I said. But too easily. It felt like it had dried on top of the skin. Didnt really attach TO the skin if that makes sense? It didnt feel like it was peeling anything out of my skin and to be honest, I noticed no difference after the mask to before. I have tried masks that make my skin feel real soft and smooth for a short while afterwards but that I dont feel made any difference to my skin overall. 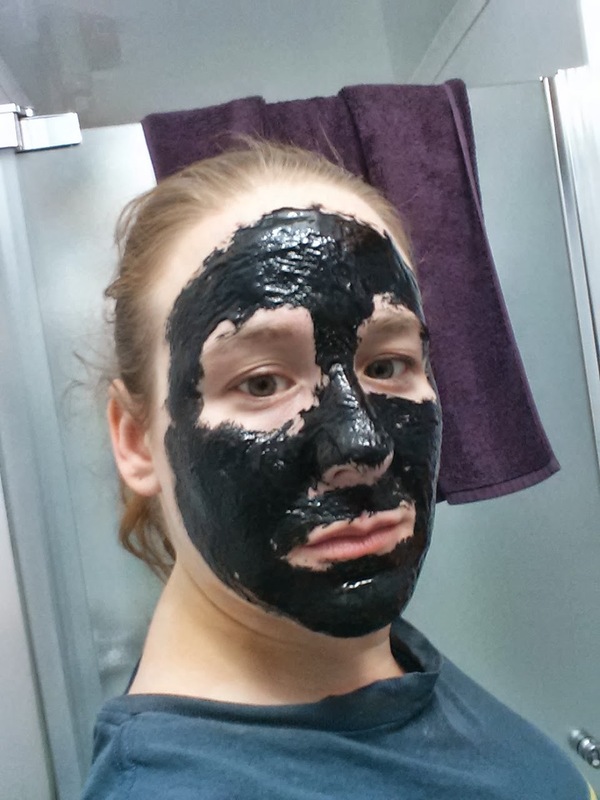 This seemed to have ZERO affect on my skin whatsoever. I honestly don't even think I will use it a second time. It seemed like an utter waste of 20 minutes. At least I got some video editing done while it was drying. how disappointing! it looks so cool but what a waste of time and money. Darn it! I wish I had a few bucks to toss your way for what's left - I want to try it out!